Halloween delights in this kitchen…. A year or so back we created a video production campaign for Bedfordshire based granite and porcelain worktop fabricators Precious Marble. Designed to be an impact film that divided viewers, this film certainly does in more ways than one. A Halloween treat for those not of the faint heart. I hope you enjoy it as much as we did making it. 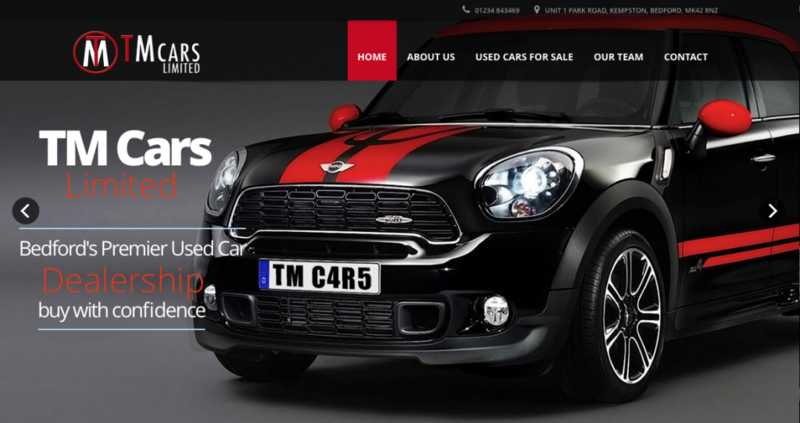 Bedford based used car dealers TM Cars came to Creative Bone last week with a completely blank canvas for a website and corporate identity design. Under a tight schedule we implemented a brand new website with a custom interface so they could list their inventory as and when required. On site training of how to upload and list vehicles and within a day they were listing like pros. A small bit of SEO and within a few weeks they should be up there with the best. Look forward to working with them again in the future. Maybe find your next new car…..
John Adams comes to Creative Bone…. John Adams came to Creative Bone last week for character design and logo set work for a new toy product to be launched next year. A really great little project and lovely order doxycycline usa people to work with. 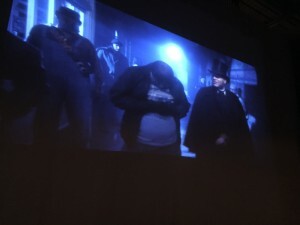 Really looking forward to seeing it at Toy Fair next year and can’t wait to build on our relationship with John Adams. 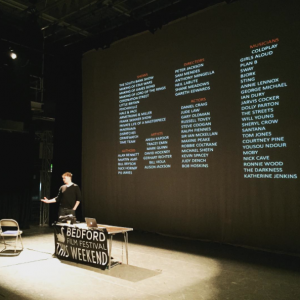 Creative Bone Director, Jamie Hammond was asked to host a workshop for the Bedford Film Festival today. 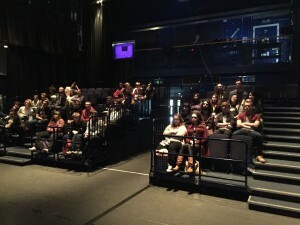 With a background in television lighting and camera work, the essence of the workshop was to show how students looking to get into the camera department of film or television, should approach applications and how they should make the most of the facilities available to them. Nice little job came in yesterday and with a very quick turnaround today we delivered a great little parody for local painter and decorator Lee Nugent. 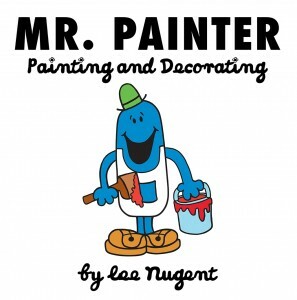 Simple but effective play on the 70’s classic, Mr.Painter seems a worthy addition to a great line of literary greats….